Auguste Rodin strolled the spacious gardens at the Hotel Biron Villa, which he rented in 1908 and lived with his mistress and collaborator, Camille Claudel. 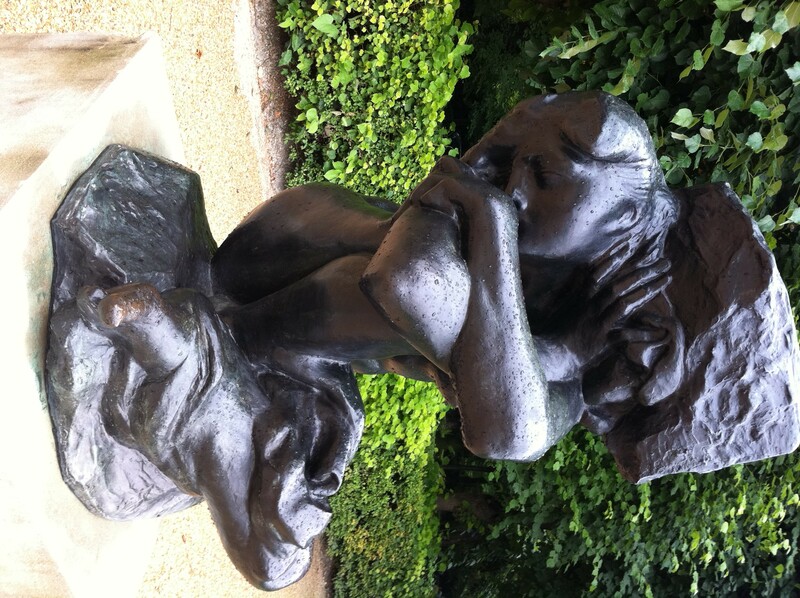 In the heart of Paris, the Villa is now the Rodin museum. The collection includes some of the sculptor’s best works in marble and bronze scattered among the gardens. 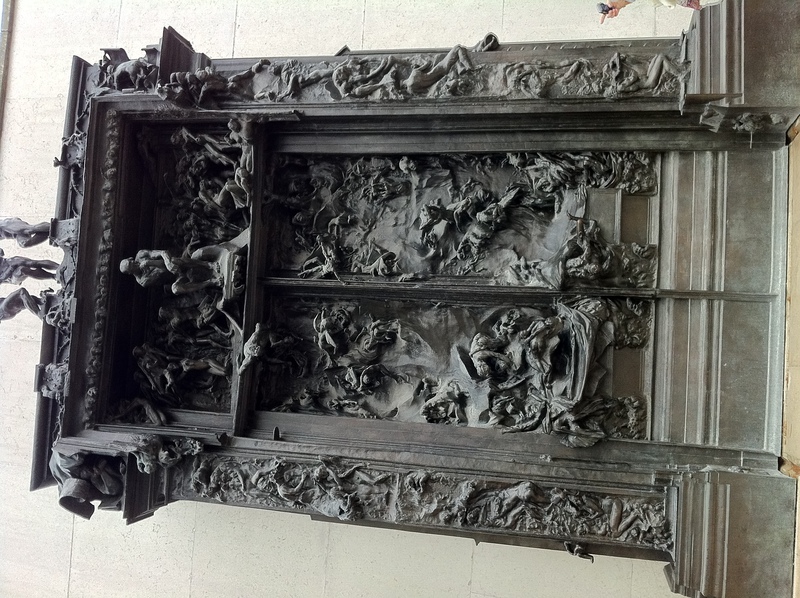 The garden is divided into sections; a rose garden that includes “The Thinker” and the “Gates of Hell”, expansive lawns displaying “The Meditation”, a wooded area displaying “Monks” and an ornamental pond with Rodin’s “Ugolin” in the center. 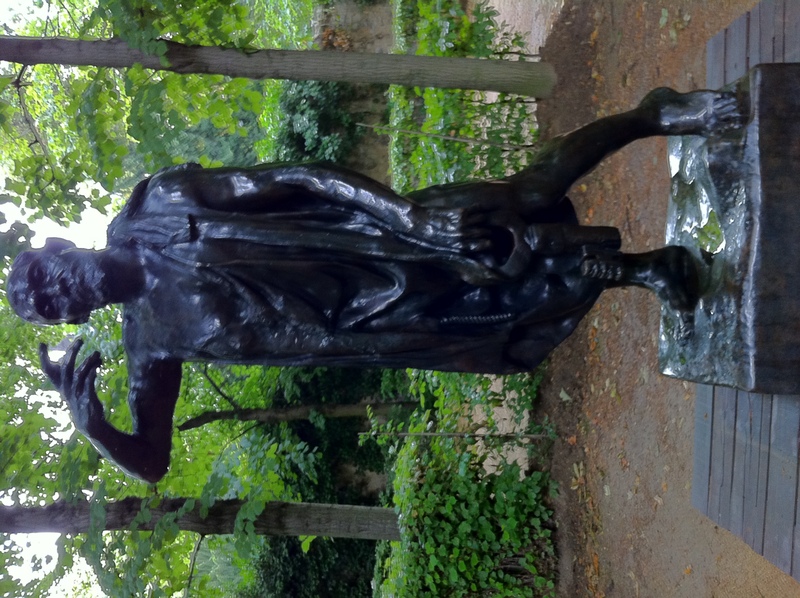 One can hardly believe you’re in Paris as you walk among the large groomed estate with Rodin’s magnificent and graceful sculptures, just as he did as he meditated on his work.